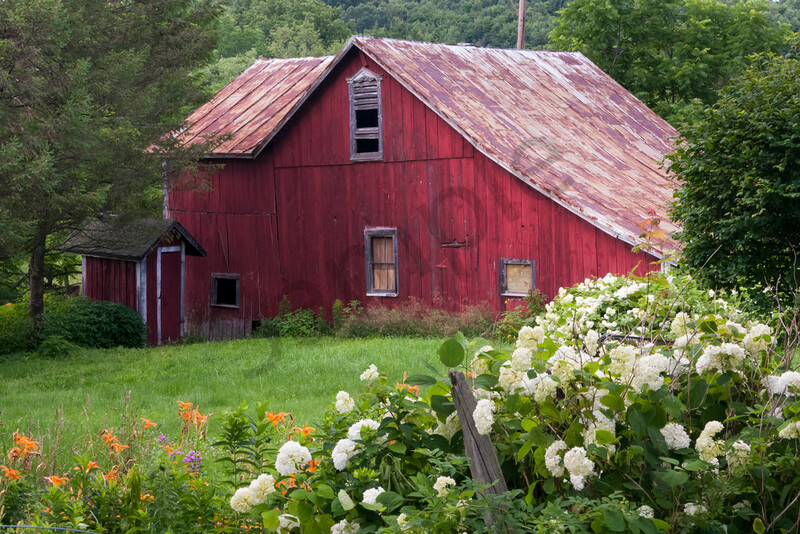 A fine art print of "Old Red Barn and Flowers" will bring a rustic charm to your living room, dining room or kitchen. The aging red barn draws the eye, framed by the lush vegetation of overgrown hedges and the wildflowers enveloping a fence. Beautiful colors and textures fill the eye as it wanders through the scene. Fill your home with carefree country beauty! This fine art print of "Old Red Barn & Flowers" is part of my Countryside Wall Art series. You can almost smell the sweet fragrance in the fresh air! Displayed on canvas, the textured surface faithfully captures time-worn details. The earthy hues are radiant, resembling the warm sunshine. 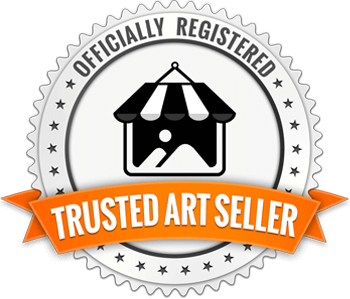 Canvas prints are available on a 3/4" or 1 1/2" frame, ready to hang and enjoy. For a more modern look with bold, vivid colors and sharp details choose a metal print. Metal prints are ready to hang without a frame. 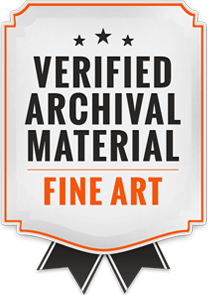 Two museum-quality fine art papers are also available, should you prefer a more traditional look.